Google And Android To Move From Running Your Mobile Devices To Driving Your Cars? Looks like Google isn’t just interested in dominating the information super highway by having a tight grip on the internet and the mobile device market via their Android devices. They also want to rule actual concrete-and-asphalt roads by filling them with Google driverless cars running on a combination of existing sensor technology and several homegrown platforms. The technology works by combining information from Google Street View and various sensors on the car with an AI (perhaps a more advanced form of the Android OS?) that sifts through all that information and navigates the car. Recent tests have been successful; Google driverless cars have been able to achieve 1,000 miles completely without human control and over 140,000 miles with minimal human intervention. So how long before we actually see these on the road? Quite soon actually, especially with all the push Google has been giving to get legislative support. Google driverless cars are really quite an amazing engineering achievement, one that brings us much closer to the kind of vehicles we see in sci-fi movies. More importantly, they could also have some real world applications that would make life lot easier for many different people. 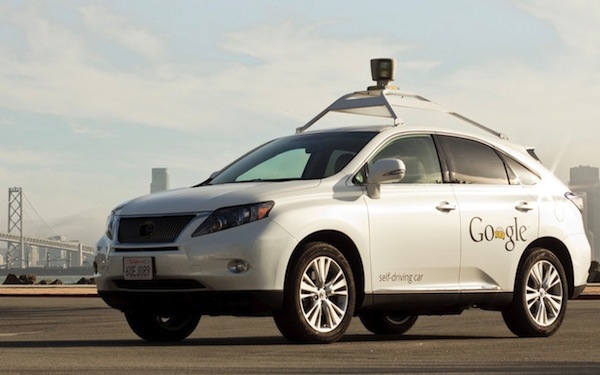 Looking forward to seeing Google driverless cars in action? Share your thoughts in the comments below!